BritCham is excited to announce the launch of our Referral Competition Programme! This Programme is being launched to reward members who have referred other new business members to the Chamber. Any member who has successfully referred a now fully active business member onto the Chamber is automatically entered. Every three months, we will award a prize to one lucky participant in both Shenzhen and Guangzhou who successfully refers a new Corporate Member to join the Chamber. This is a great opportunity for you to help the Chamber to grow our community and have the chance of winning a fantastic prize as a thank you for your support! 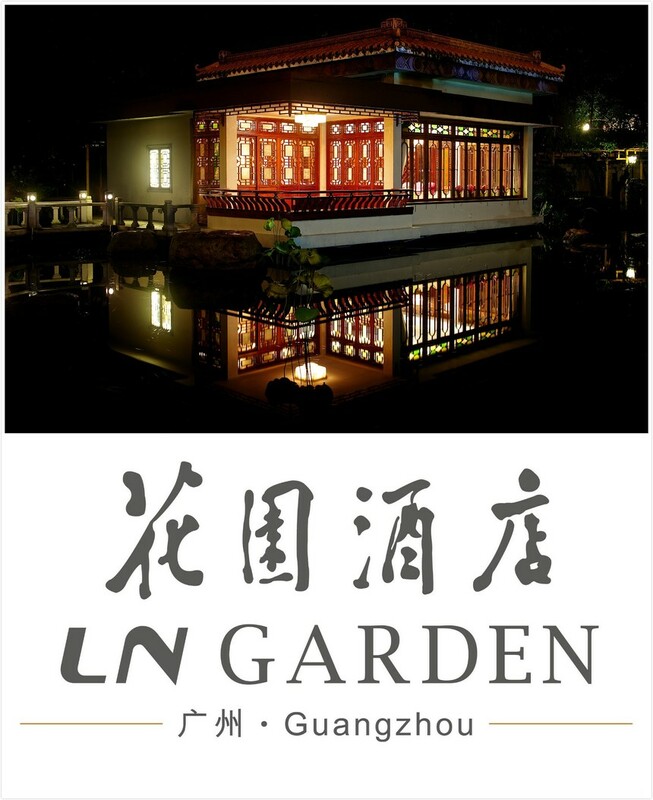 1 complimentary dinners for 6 pax in a private dining set-up at Pavilion sponsored by LN Garden Hotel with the value of RMB 3,000. Pavilion :Located amidst beautifully landscaped gardens embellished with flowers and Lingnan cultural decor elements and tucked away close to the willow-shaded stream, the Pavilion at LN Garden Hotel is an ideal venue for private parties and small business functions. Each quarter, a different prize will be awarded to one lucky participant in the Referral Competition Programme. This is a British Chamber Guangdong competition; all entries submitted from the membership application form will be combined and one winner will be chosen (at random). 1. Winners will be notified either by phone or email within three days of the random drawing; and details will be announced in the Chamber's newsletter. Return of any prize notification as undeliverable will result in disqualification and selection of an alternate winner. All prizes will be awarded. 2. By claiming the prize, the winner authorises the use, without additional compensation, of his or her name and/or likeness and/or voice/photograph and municipality of residence for promotion and/or advertising purposes in any manner and in any medium the competition sponsors may deem appropriate. or call 020-8331 5013 ext 606.